Shots that involve people are always among the photos that we tend to remember or appreciate more. At the same time, however, this type of photo can present quite a few difficulties. So, let’s take a look at a few tricks to see how to photograph people. One risk of photographing people is definitely that of creating images that can look unnatural or too staged: if the subject realizes that we are taking a picture of them, they will sense the presence of the camera. At the same time, however, if we’re far from the subject we want to capture, it’s always best to physically move in closer rather than use the digital zoom, which will tend to reduce the quality of the photo. If that’s the case, there are two options: try not to be noticed by the subject and use multi-shot mode, so that in a very short time you can shoot a lot of material and work on it later; or try to put the subject at ease and, at this point, let them look directly into the camera instead of pretending that they haven’t noticed you. If, on the other hand, you want to learn how to photograph people in motion, you need to familiarize yourself with the technique known as panning: the idea is to follow the subject with the camera while they are moving. You must start moving the camera parallel to the subject before shooting and stop just a few seconds later. This technique works best when the subject moves along a straight trajectory and you have the aid of a resting surface, such as a tripod. If instead you want to grasp how to photograph a person outdoors, the first thing you need to consider is light. It’s important to understand what type of light you have available and how to use it to your advantage by positioning the subject so that natural light is used to its maximum potential. If you can plan when to photograph your subject, always choose a time of day when the most light is available for a season and location. 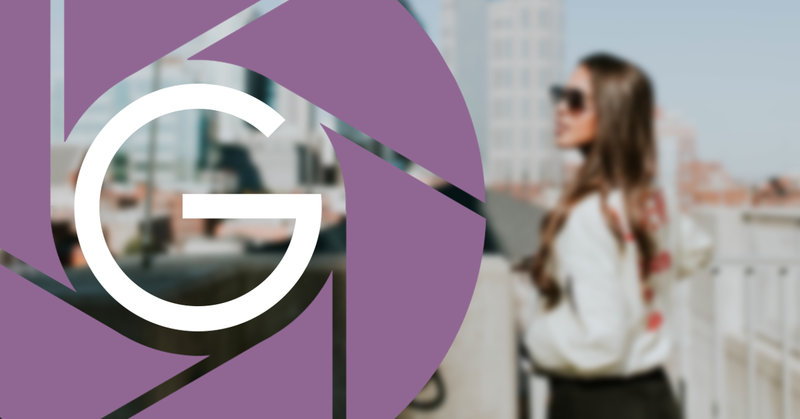 Now that you know how to photograph people, all you need to do is choose your subject, start shooting and upload your pictures to Gallerist: you might find buyers interested in your shot and your subject!